↑ 1.0 1.1 1.2 1.3 Warriors: The Broken Code #1: Lost Stars Hardcover – April 9, 2019. Amazon. 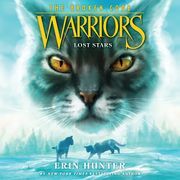 ↑ 3.0 3.1 Warriors: The Broken Code #1: Lost Stars: Warriors: The Broken Code Series Audio CD – Audiobook, CD, Unabridged. Amazon. 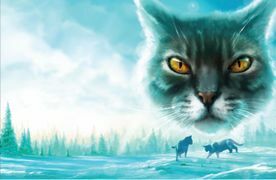 ↑ Warriors: The Broken Code #1: Lost Stars Kindle Edition. Amazon. ↑ Library Binding – April 9, 2019. Amazon. ↑ 6.0 6.1 Forsvunne stjerner. bokklubben.